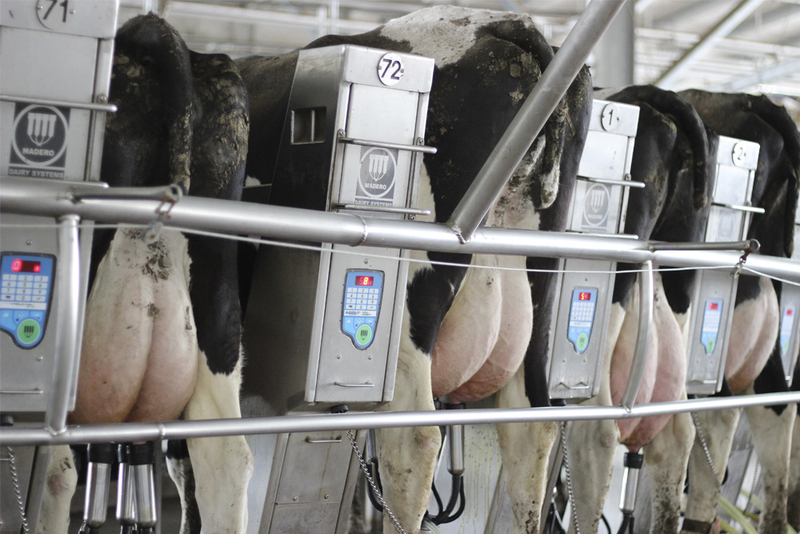 Madero Dairy Systems - The most precise and reliable electronic milk meter in the market. AfiMilk MPC is a powerful tool that provides valuable information regarding animal health, milking efficiency and milking irregularities. With a precision of 98% it is the most reliable milk meter approved by the ICAR. Through a sensitive, precise and reliable detection of conductivity in the milk it possible to identify mastitis early. 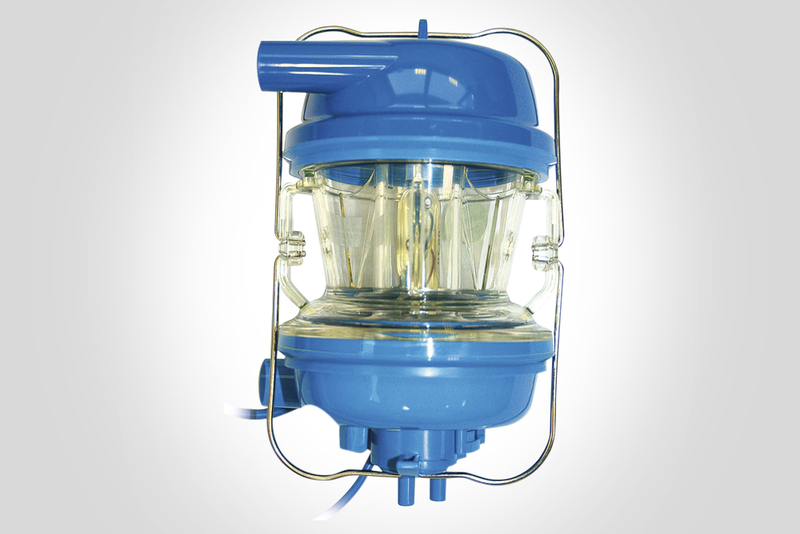 This allows to take timely decisions to avoid losses in milk production and prevent severe damages in the herd’s health. Early identification of mastitis through a sensitive, precise and reliable detection of conductivity in the milk. Early detection of several health problems based on sensitive variations in the production ratio. Percentage and milk quantitiy in the first 2 min. Evaluation of the stimulus and placement by means of milk flow measurement at 0-15, 15-30, 30-60, 60-120 sec. 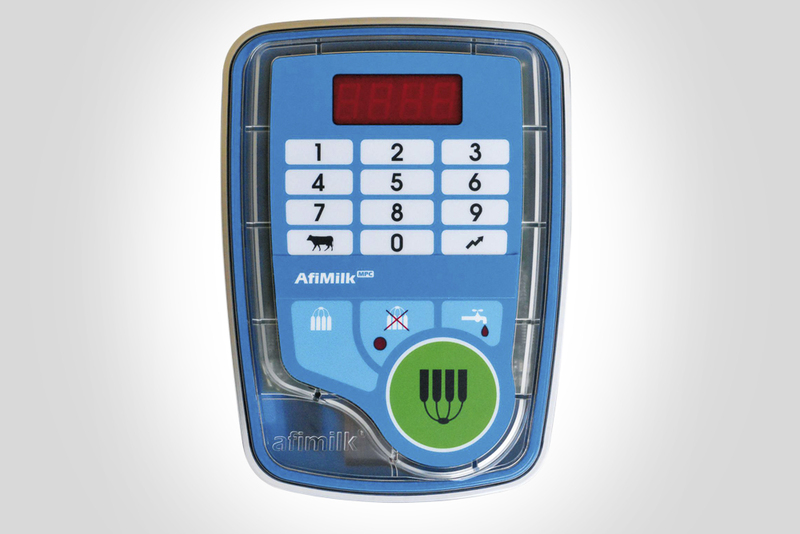 Its control panel serves as an interface between the user and Afimilk’s system by providing relevant information of the cows being milked, facilitating decision making.